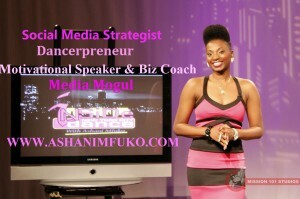 If you need help with growing your brand, and creating a social media strategy that helps you SHINE online, I’m your gal! I help you SHINE online!! Social media is a very noisy, and competitive place. If you’re not strategic about how you present your brand, and your business online, your very important art, message, products, performances, or services, can get lost in all of the noise. I don’t want that to happen to you! 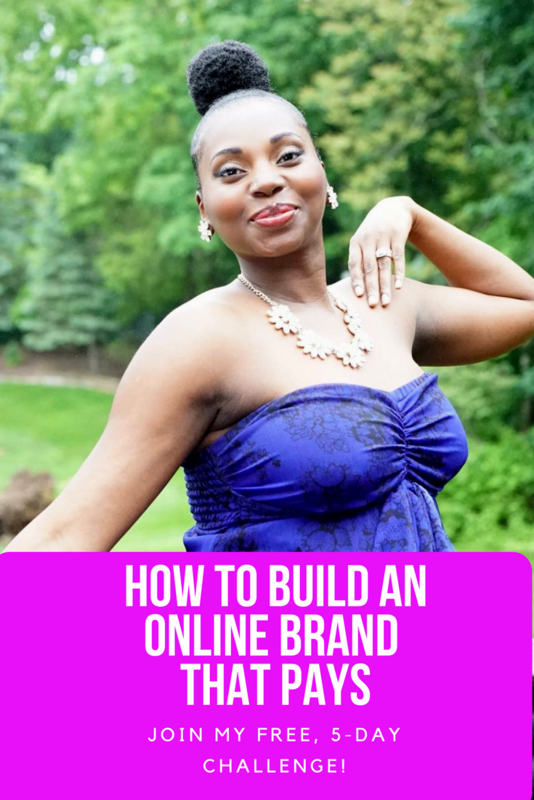 I want you to SHINE online, so that you can get your brand in front of the right people, and start using social media as a tool to grow a brand that is POWERFUL and PROFITABLE! S -> SHOW your customers that you care. H -> HIGHLIGHT what makes your brand unique. I -> INSPIRE your fans & followers to be the best that they can be. N -> NOTIFY your online community about your products and services. 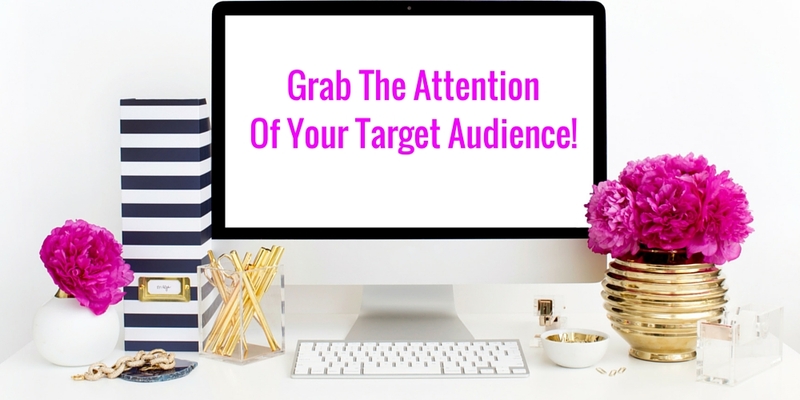 E -> ENGAGE in online conversations that build trust with your target market. You are too talented and your work is too important to be overlooked! 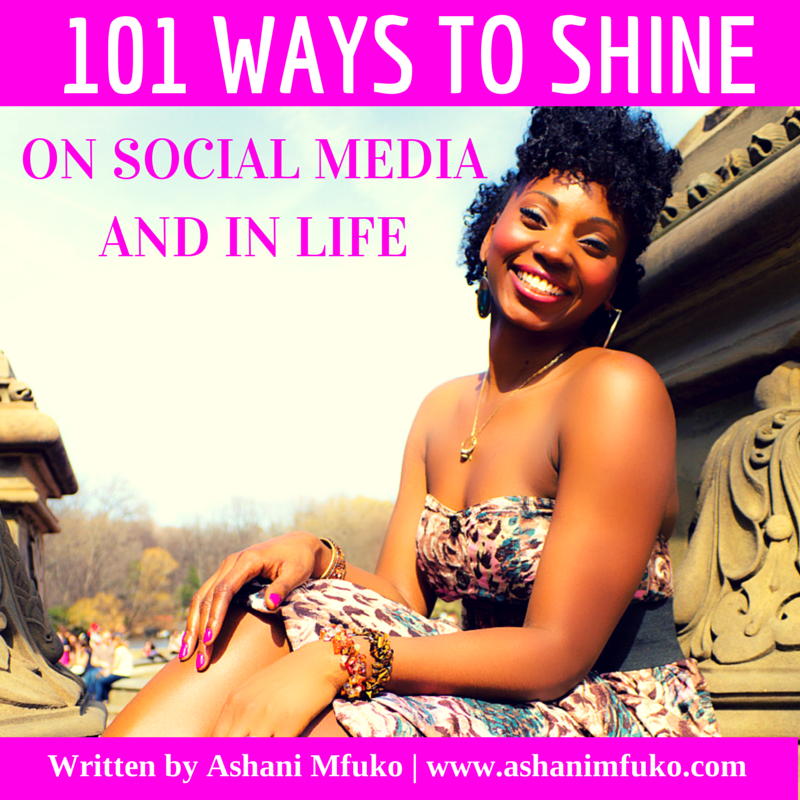 It’s time you started SHINING on social media! Let me show you how! This e-book is my free gift to you to empower you with the tools, affirmations, and tips to help you shine brightly on social media, and in your life! We live in a very noisy world, and sometimes it can be tough to get your message out there and stand out from the crowd. Well not anymore! 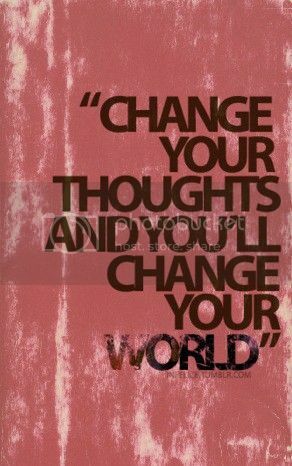 Download your copy today, and be reminded of just how powerful, influential, capable, and AWESOME YOU ARE!! It’s Your Time To SHINE! Let Me Show You How! Download my free e-book today! As I was reading my daily devotionals this morning on my Bible app on my Kindle Fire, I came across these awesome time management tips from the one and only, Rick Warren. 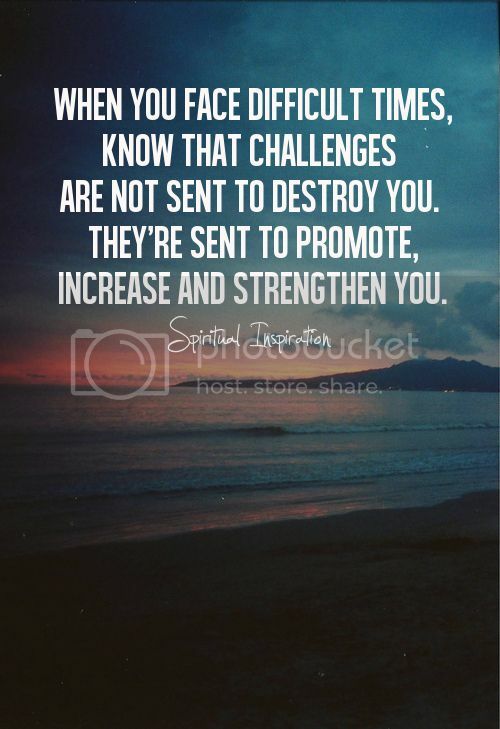 They were so powerful, inspirational, and helpful, that I had to share them with you! You can read them below. If you have a smartphone or a tablet, you can download the Bible app for free, and have access to Rick Warren‘s daily devotional, along with many other great ones as well. I highly recommend! Tip #1: Know Who You Are (John 8:12) – Eighteen times Jesus publicly defined himself. There was no doubt in his mind as to who he was. Trying to be someone you’re not, causes stress!